We’re proud to announce that we’re now carrying the complete Unite professional hair product line! This line is certified cruelty free and features a comprehensive selection for a wide variety of hair types. 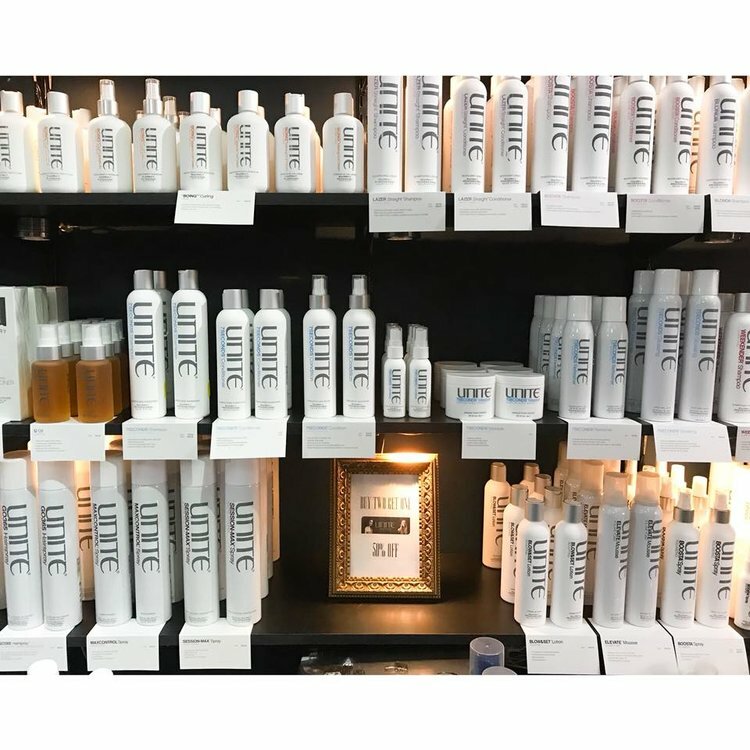 Whatever your hair needs may be, we have a Unite product to meet them! Ask us about the line at your next visit!